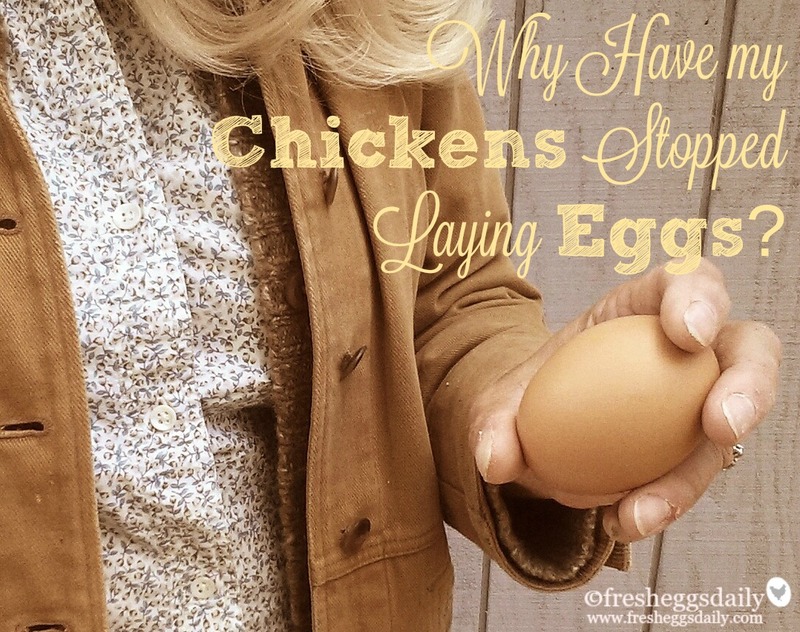 Why Aren't My Chickens Laying Eggs Anymore? 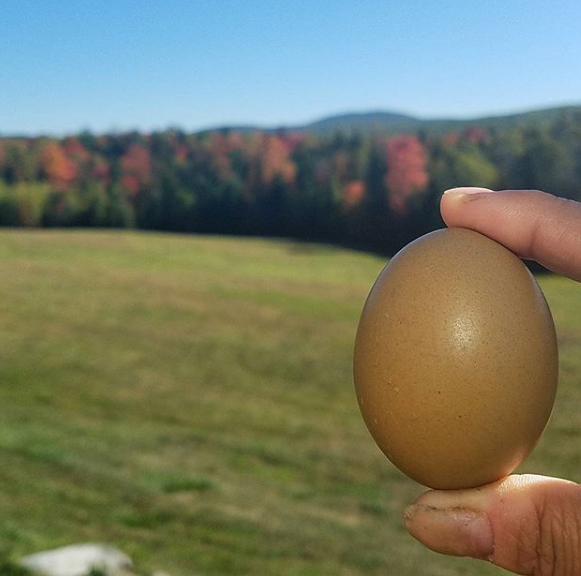 A decrease in egg production in the fall and winter is perfectly normal and most likely attributable to shorter days and molting hens, but it can also be something a bit more formidable. Egg production naturally ebbs and flows in a backyard flock. 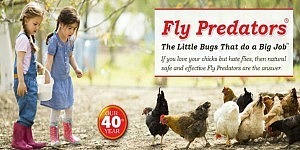 Chickens are extremely routine-oriented and any change in routine can throw off their laying. Egg production naturally ebbs and flows in any flock. Since your chickens are not living in a light- and temperature-consistent, confined, controlled environment like commercially-raised hens, it's natural that they will respond to different stimuli (or the lack thereof) by ceasing egg production - at least until things get back to normal. Here are the top twenty reasons why you might all of a sudden find yourself collecting fewer eggs - and some suggestions on what you can do about that. 1. 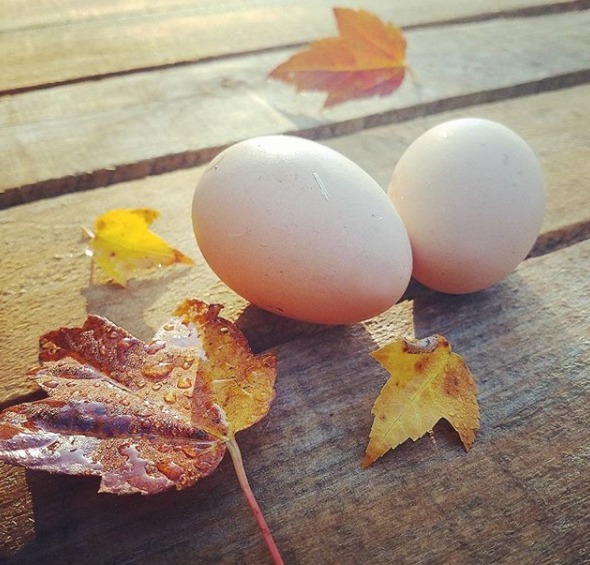 Shorter Days - As winter approaches and the hours of daylight wane, egg production will slow. 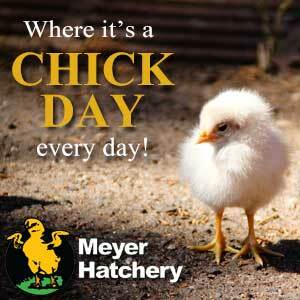 A hen needs a minimum of 14 hours of daylight to stimulate her ovaries to release an egg. Solution - Add supplemental light in your coop to provide the additional light needed. Set a timer to have the light turn on before sunrise to add the hours of light needed to total 14-16 hours. 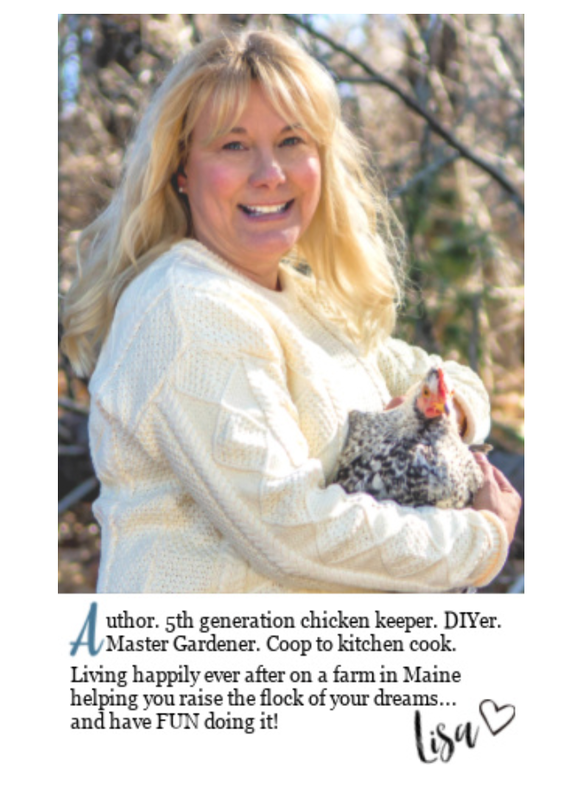 I prefer to give my chickens a much-needed break through the winter, since they use lots of energy to keep warm, and I believe that supplemental light causes undue stress on their bodies, but that’s a personal choice on my part. 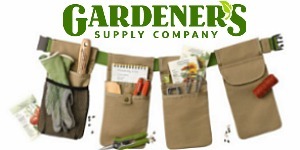 Read HERE about adding supplemental light. 2. Molting - Fall is also the time when hens will generally molt. They usually stop laying altogether during the molt, although some will continue to lay during the beginning part of the molt, which can last for weeks, or even months. Solution - You have to let the molt run its course, but adding additional protein to your chickens’ diet can help move them regrow their feathers a bit faster. 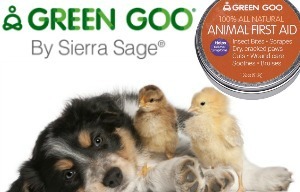 Good protein sources include meat scraps, meal worms and grubs, sunflower seeds and nuts. Click HERE for more information about molting. 3. Broody - When a hen 'goes broody,' she stops laying eggs and starts sitting on her nest 24/7, trying to hatch them. 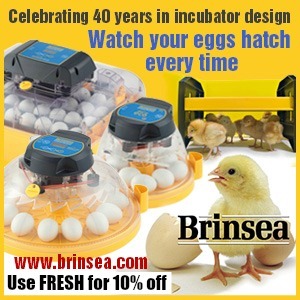 The broody urge is stronger in some hens/breeds more than others, and once she has decided to sit, she will sit on fertile eggs, non-fertile eggs, or even an empty nest! Solution - Break the broody as quickly as possible to get her laying again. Remove any eggs other hens lay as quickly as possible. Take her off the nest repeatedly and put her at the far end of your run with some treats to try and entice her to stay outside. Block the box if she is persistent, often if you block the one box she’s chosen, she won’t move to another box, but instead give up. If she continues to sit in other boxes, put her in a small crate or cage raising up off the ground on brick without any nesting material. That helps cool her core temperature and break the urge. 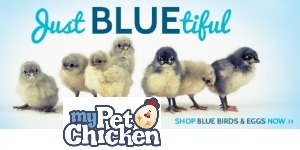 Read more about broody hens HERE. Note: If a hen does hatch chicks, she likely will care for them for about five weeks - and then start laying eggs again one she feels they are old enough to be on their own. 4. Egg Eating - Obviously, egg eating by your chickens will result in a reduction in the eggs left for you to collect. Once one hen starts, other will likely follow. Sometimes an egg will get broken in the nest and that’s what triggers the eating. 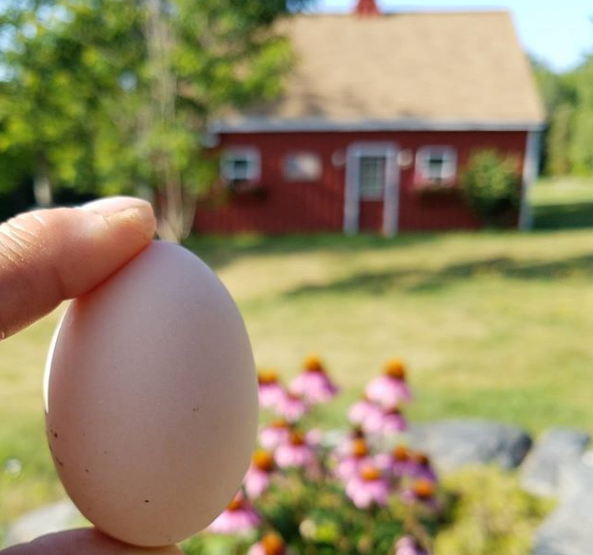 Evidence may be seen in the nests in the form of broken eggs or empty shells, but most likely your chickens will eat the entire egg, shell and all, so unless you catch one in the act, you might not realize what is happening at first. Solution - Stronger shells can prevent broken eggs, which is often how egg eating starts. Providing free-choice crushed eggshell or oyster shell and help. Lots of soft bedding in the nests also helps prevent broken eggs, as does collecting them several times a day. Putting up curtains across the front of the boxes can also help prevent egg eating by shielding the eggs from prying eyes once they’re laid. Click HERE to read more on egg eating and how to stop it. 5. 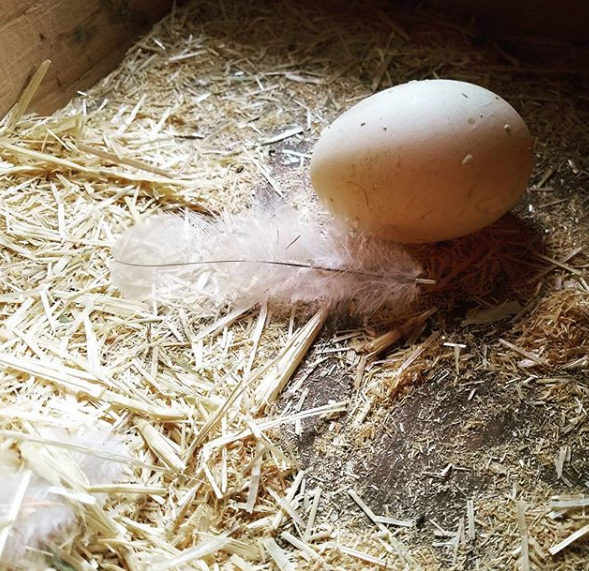 Predators - Not only will many predators, such as snakes, rats and skunks, steal and eat eggs, the mere presence of a predator lurking around your coop or run can stress the hens to the point that they stop laying. If you have a dog, be sure he’s not the culprit, since lots of dogs love eating eggs! Solution - Be sure that all vents on your coop are covered with 1/2-inch hardware cloth. Snakes, rats and weasels can all get through a one-inch hole, so block any holes in the coop larger than an inch. Put predator proof locks on the coop and nesting box doors. 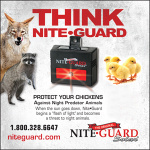 Installing NiteGuard solar predator lights will also keep predators at bay and away from your run at night. 6. Egg Bound Hen - Young hens, hens who consume too much protein or are otherwise not in tip-top condition can become egg bound, meaning an egg gets stuck in their oviduct. This potentially fatal condition must be caught and treated immediately, so preventing it is your best bet. Click HERE for more information on treating an egg bound hen. 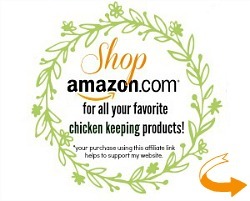 Solution - Limit treats to about 10% of your chickens’ diet to prevent obesity, feed a good-quality layer feed, offer free-choice calcium to prevent soft-shelled eggs, which often can get stuck, provide plenty of room for your chickens to exercise and contrary to the advice in #1, avoid using supplemental light in your coop. Not allowing your chickens a break can overwork their reproductive systems leading to laying issues. 7. Overcrowding - Overcrowding in the run and coop can lead to pecking and other stresses that can cause your hens to stop laying. 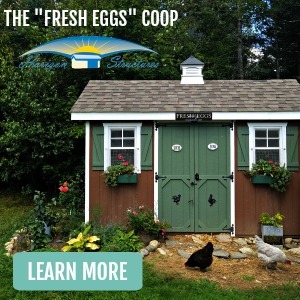 Solution - Ensure that your coop provides a minimum of 3-5 square feet of floor space per hen and your run provides a minimum of 10 square feet per hen. Those are minimums, the more space you can provide the better. 8. 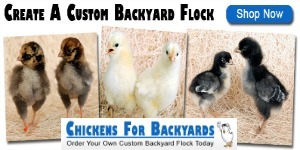 Additions or Subtractions to the Flock - Any time you add or take away a hen, the entire pecking order of your flock is upset and (usually minor) adjustments need to be made. Often this can stress the hens so they slow their laying. Solution - Once the pecking order is restored, laying will resume naturally. New hens might need some time (usually a few weeks) to get used to their surroundings before they start laying for you. 9. A Change in the Nesting Area - Any change in her nesting area can throw off a hen's laying. 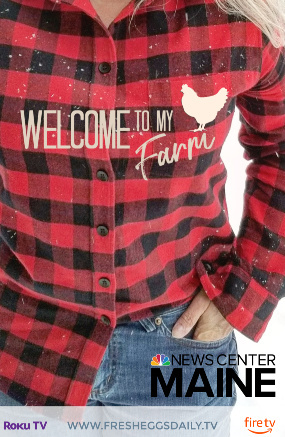 Things such as changing out the nesting boxes for a different type, switching the type of nesting material, hanging curtains across your nesting boxes (read more about curtains HERE), or moving your flock to a new coop can cause stress and break their routine which will cause a decrease in production. Solution - Try not to disturb the nesting area unless absolutely necessary and if you need to make several changes, do them all at once. 10. Illness/Disease - Chickens are masters at hiding symptoms of illness because any weakness can cause pecking by the other hens in the flock and losing their place in the pecking order, as well as unwanted attention from predators. 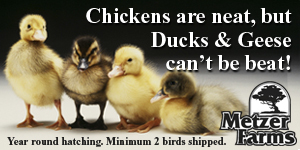 Often the first noticeable sign of sickness in a chicken will be the cessation of laying. Solution - Do regular checkups of your flock and spend lots of time with them so you can recognize any behavior or appearance that’s not normal and act accordingly. Read HERE what to look for and how to treat if something is wrong. 11. Extreme Heat - Hens lay best in temperatures roughly between 50-75 degrees Fahrenheit. In the heat, chickens reserve their energy and stop laying eggs, which is taxing on their bodies. Solution - Do your best to help your hens stay cool and comfortable during the summer months, especially if you live in a Southern climate. This should include lots of shady areas in which to spend their days, an airy coop at night, and water-laden treats like chilled watermelon and cucumbers in addition to plenty of cool, clean water. Chickens don’t like to drink warm water, so on hot days add frozen water bottles or ice cubes to their water to keep them drinking. Adding some electrolytes to their water will help replace some of the nutrients the lose, help them handle the heat far better and encourage them to lay. Read HERE for more tips on beating the heat. 12. Extreme Cold - Extremely cold temperatures can likewise cause laying to decline, as the hens are using all their energy to stay warm. Chickens are generally cold-hardy, but extreme temperatures below zero can cause laying to stop. Solution - Use scratch as an evening wintertime treat. The act of digesting the grains helps keep the hens warm overnight and maintain their laying. Be sure your coop is draft-free with lots of straw on the floor and straw bales stacked along the coop walls. Some say adding cayenne pepper to their feed will boost winter egg production. I’ve not tried that, but cayenne does help improve circulation, so at the very least, it can help prevent frostbite. 13. Lack of Adequate Ventilation in the Coop - Ammonia fumes can build up in a coop that is not well-ventilated. That will cause irritation and respiratory illness in a hen and can result in lower egg production. Solution - The rule of thumb is that 1/5 of your total coop wall space should be vents/windows that can be opened or closed, weather dependent. In the warmers months, all the vents should be left open day and night, but be sure they are covered with 1/2" hardware cloth to deter predators. 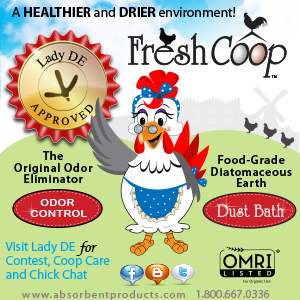 Change out the coop bedding regularly and sprinkle lime, wood ash or one of the coop odor control products on the floor of the coop to control the ammonia fumes in between cleanings. 14. 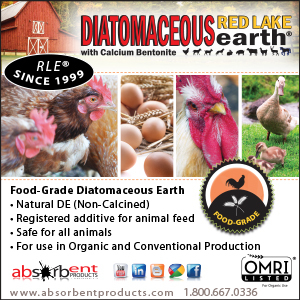 Poor Nutrition - Low-quality feed, a lack of feed, or inadequate calcium or protein can all reduce egg production. 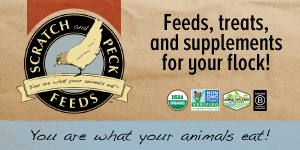 Solution - Ensure your flock is eating a good-quality layer feed and remove moldy or stale feed. 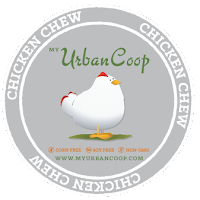 Provide a dish of crushed eggshells or oyster shell free choice so each hen can eat what she needs. Limit treats to 10% of their diet and only offer them in the afternoon after your flock has filled up on their feed. Read more HERE about limiting treats. 15. Overfeeding - Overfeeding can lead to a drop in egg production. A diet low in protein will cause a hens' laying to slow. Solution - Don't overfeed (a hen will eat roughly 1/2 of feed per day) and provide adequate protein in the form of meal worms, sunflower seeds, etc. Limit treats to healthy choices such as garden trimmings, leafy greens, sunflower seeds, nuts, whole grains, lean meat scraps, and fish. Read HERE for a list of healthy treats. 16. Lack of Water - An egg is roughly 75% water. If a chicken goes without access to fresh, clean, cool water for even a few hours, that can lead to an immediate reduction in egg production. Solution - Be sure to provide plenty of water for your chickens and change it regularly. Scrub out the waterers with a white vinegar/water mix regularly and add a splash of apple cider vinegar to the water a few times a week to prevent algae and bacteria from forming. If you have a large flock or will be away at work all day, consider putting out several waterers in case one gets knocked over, the more dominant hens chase the more docile hens away from the water, or the water gets dirtied with feces. 17. Free Ranging - If you allow your flock to free range all day, there's a good chance that they are going off to lay their eggs and hiding them (or something is finding and eating them). A hen's natural instinct is to lay her eggs in a secluded, safe spot to keep them safe from predators. Solution - Because most hens lay their eggs in the morning hours, try keeping your flock cooped or penned up until early afternoon so they will be forced to lay their eggs when you can find them. 18. 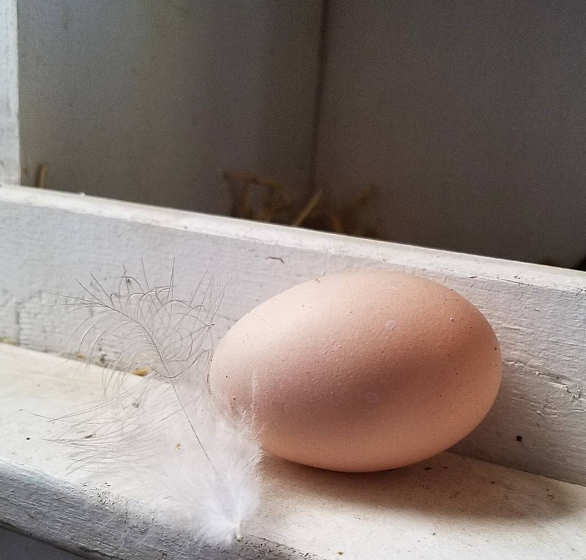 Hiding Eggs - Even in an enclosed run, hens will sometimes quit laying in the nesting boxes and instead start hiding their eggs in an effort to collect a 'clutch' to sit on and hatch. Last summer, our egg production went down, and I thought it was the heat until I found their 'stash' of 14 eggs half-buried under a bush in the run! 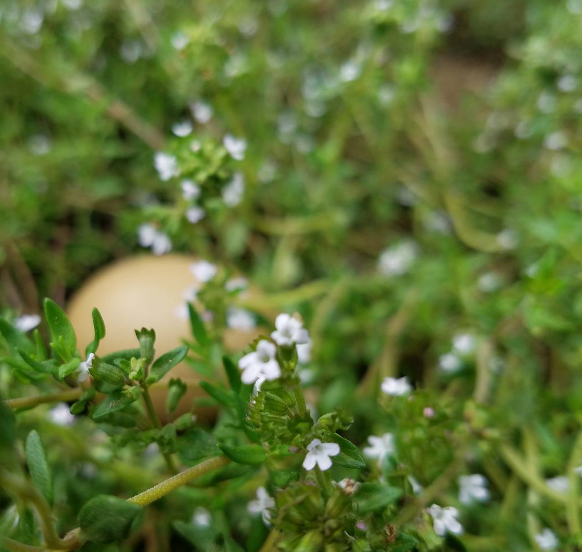 Solution - Chickens like to find out-of-the-way places to lay their eggs, so check under and behind bushes, shrubs, anything else you have in your run they could use as cover. Sometimes you have to learn to choose your battles, and if I find our chickens starting to lay elsewhere than the coop, I will set up an outdoor nesting box or basket for them. As long as it's out of the way and they're happy, at least I know where to check for missing eggs. Often in the summer, when it’s hot, the chickens would rather stay outside and lay their eggs where it’s cooler. 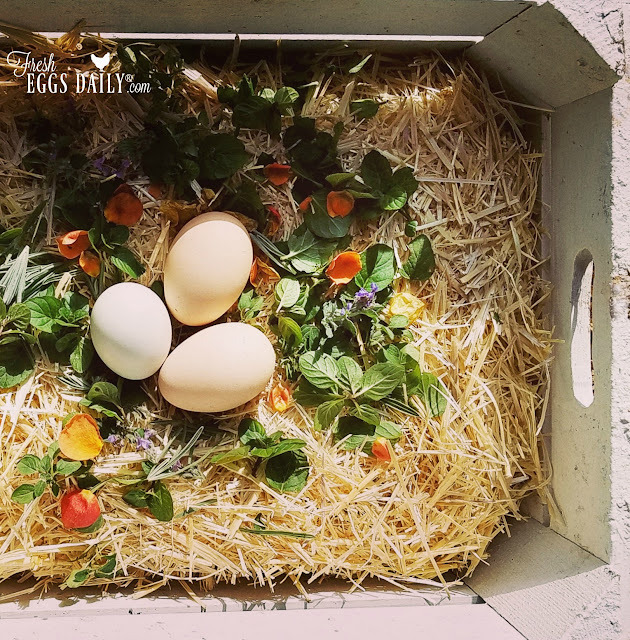 If your chickens suddenly stop using their nesting boxes, it’s always a good idea to clean out the boxes and check them for mites, mice or snakes - all of which can stop hens from laying in the boxes. 19. 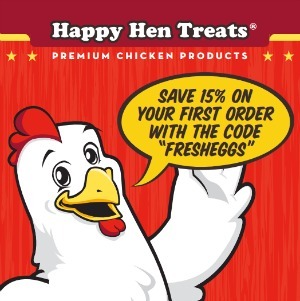 Age - A hen lays best during the first two to four years of her life. Her productivity will drop after that, but well-cared for, healthy hens can continue to lay for years after that, although at a far slower pace. Solution - Continuing to add new chicks or pullets to your flock each spring ensures a constant supply of hens at prime egg-laying age. 20. 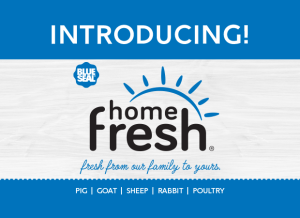 Stress - A calm, stress-free hen is a good laying hen. Any stressor, such as a barking dog, traffic noise, being bullied by another hen, children chasing them, etc. can cause a drop in production. Solution - Remember, a hen is laying her egg with the ultimate goal of it hatching into a chick. She won't be happy laying in an environment she doesn't feel is safe for a chick to grow up. 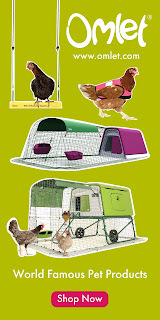 Try to reduce any outside stresses as much as possible and create a calm oasis for your hens. Adding some dried lavender, chamomile and other calming herbs is thought to help. 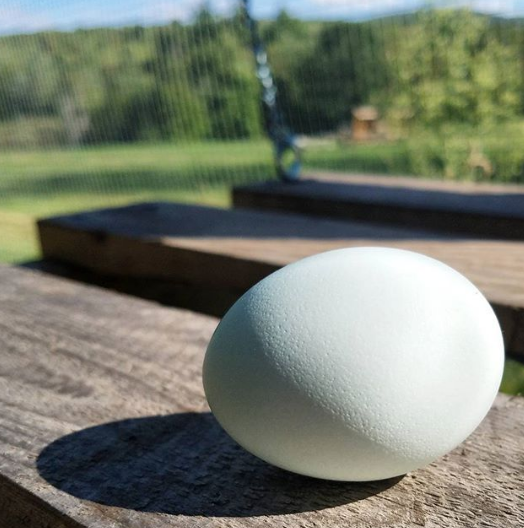 Before you despair and start to think that getting a hen to actually lay an egg is about as rare as a blue moon, remember that she is programmed to lay an egg about once every 26 hours. She WANTS to lay that egg. So anything you can do to make it easier for her and to help her in that venture is going to quickly result in increased productivity. 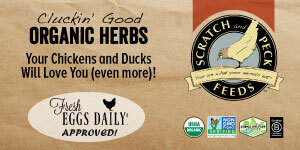 ©2013 Fresh Eggs Daily, Inc. All rights reserved. Great article and I now know why my girls quit laying. Combine age, molting and shorter days has taken it's toll. Since not one of them has ever shown the inclination to be broody then I guess it's time to cull the flock and obtain some new girls in the springtime. Great info. My husband changed the nesting boxes so the eggs drop because a couple were eating them. That helped. We then had one injured so he put her, she's a bantom so she fit, in a cat carrier for a couple days. He left it for her to hide out but soon discovered the other chickens, large ones, were using it. Seems all eggs are now layed in the cat carrier. Chickens are definitely interesting! I have 24 hens, and for a while was getting 16 eggs/day but its since dropped to 11 per day, so something is definitely up, they are all young and new hens! I'm going to try some of these ideas!